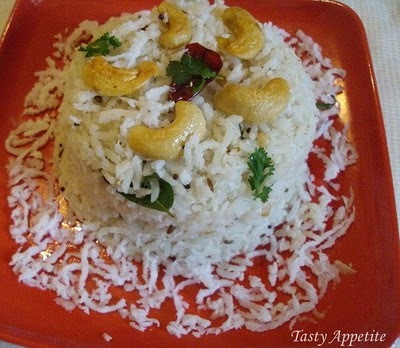 Happy Pongal / Pongal Festival Special Recipes..! Wishing you all a very Happy Pongal..!!! 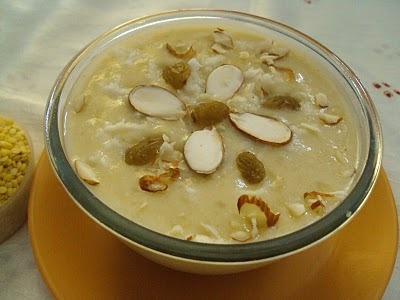 Pongal is the most auspicious festival among Indians worldwide.! 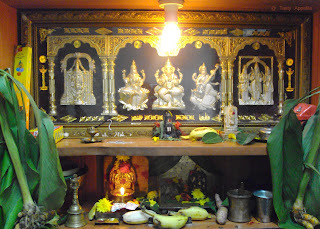 This festival comes on Tamil calendar’s first day of auspicious " Thai “ month. 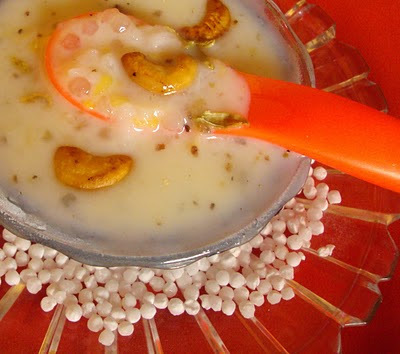 The word “ Pongal “ means “ boiling over or spill over ”... which refers to rice cooked in milk and jaggery...! 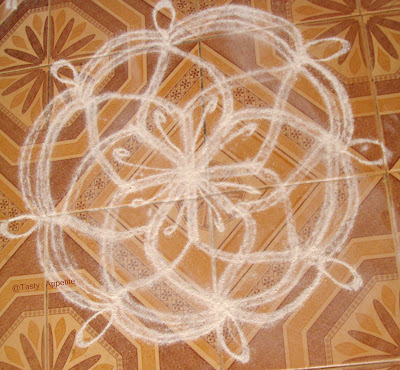 In this special day, We use to arise early morning , take head bath, wear new clothes, draw rangoli in front of the house and light domestic pooja lamps...! 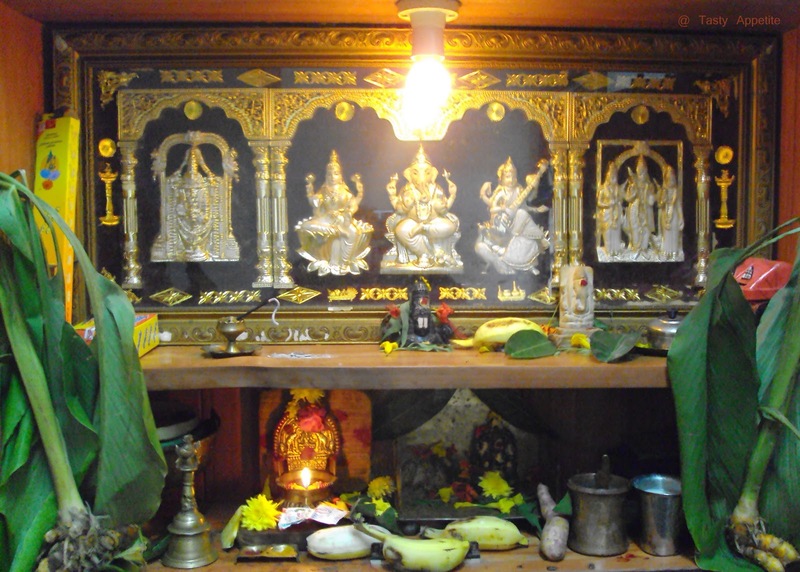 We will worship Sun God by offering Chakrai / Sweet Pongal, Ven Pongal, Sugarcane, Turmeric sprigs, Payasam & Vada . We will get blessings from elders in family & exchange sweets, swings and community meals along with friends and neighbours. Wishing You & Your Family a VERY HAPPY & PROSPEROUS PONGAL..!!! 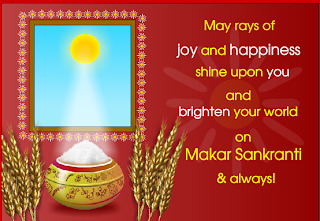 Wishing this Pongal Festival brings Good Luck, Best of Health, Wealth & Prosperity…!!! 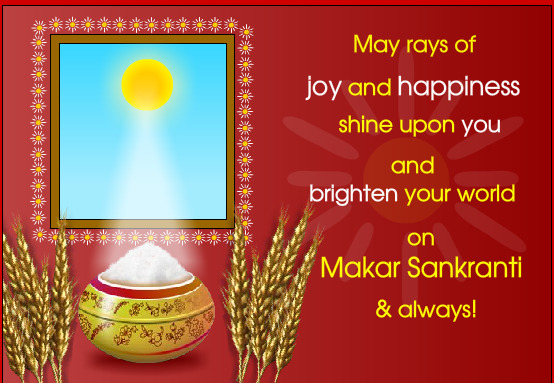 Hope this joyous occasion fills your days ahead with Happiness…!!! Click the link to view the recipe.. Happy Pongal! Delicious collection of dishes. Yummy treat! Happy Pongal dear. 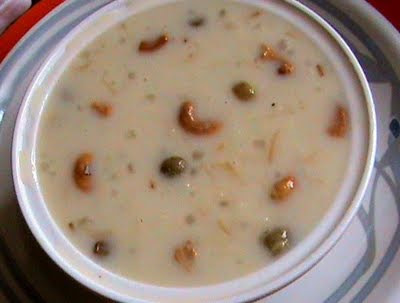 Happy Pongal.Slurp!!! !Irresistible collection of dishes. 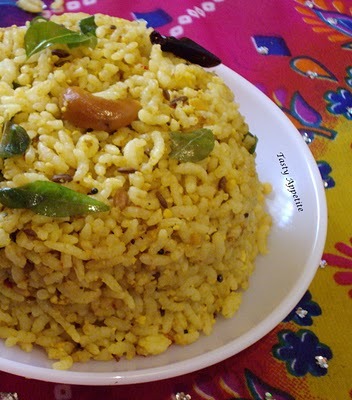 Your Pongal recipes are really an feast to the eyes. 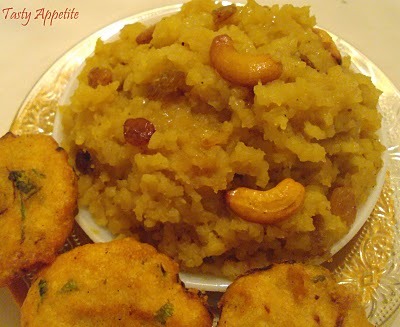 Mouthwatering dishes,wishing you a Very Happy Pongal. Happy pongal to you and your family. delicious dishes. WOW!! 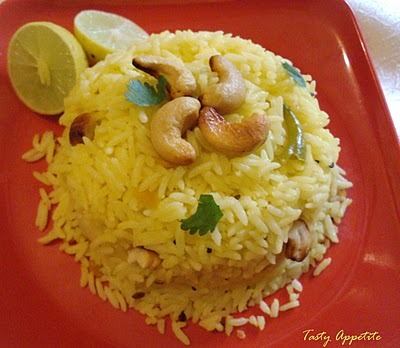 Lots of yummy dishes to try..Happy Pongal, Jay..
What a wonderful holiday menu. Happy Pongal dear! Awesome collection of dishes.. Happy Pongal, Jay. Yummy collection of recipes..
what a feast to the taste and eyes both!!! Happy Pongal Jay...I am enjoying a virtual visual treat in front of me..Too good.. 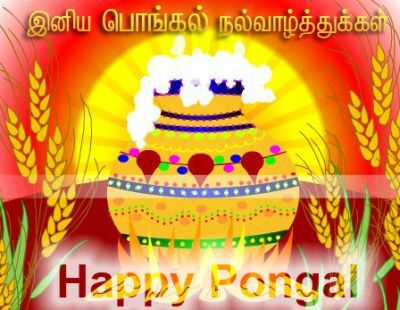 Happy pongal wishes to u and ur family. 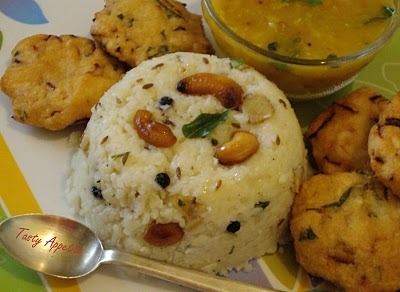 Thanks for sharing an interesting post would like to have an regular visit.kaustubh Restaurant, a super specialty South Indian restaurant in Saket, on the third floor. Kaustubh is a chain of South Indian QSR (Quick Service Restaurants), which have now opened their branches in NCR region - one in Saket and another one in Noida. South Indian food there was a different experience altogether. It was wonderful to see so many varieties and proper main course offerings. 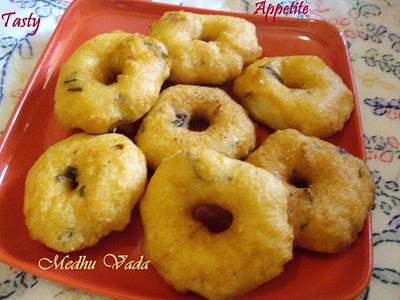 As a part of menu offerings, the restaurant offers a wider range from all the four states of Andhra Pradesh, Kerala, Tamil Nadu and Karnataka. This is something hard to find in NCR since most of the South India restaurants either offer just the 'dosa-idli-vada' thing or include North Indian offerings in their menu as well. Wow what a collection Jay! 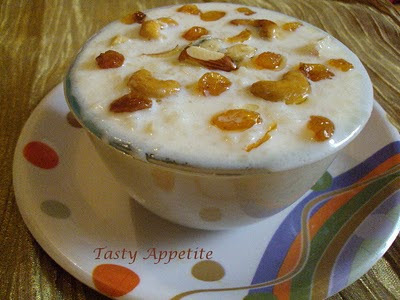 Yummy, lip smacking, delicious....... ! 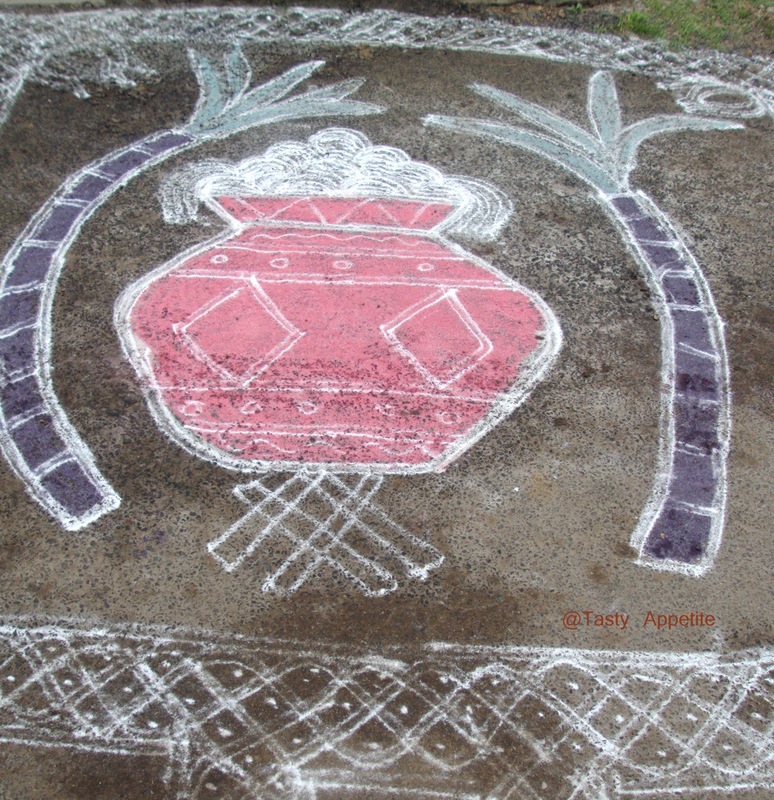 Happy Pongal to you and family! 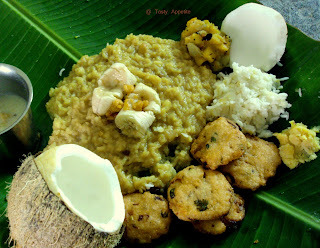 Happy Pongal Jai...That's a lovely collection of food pictures. 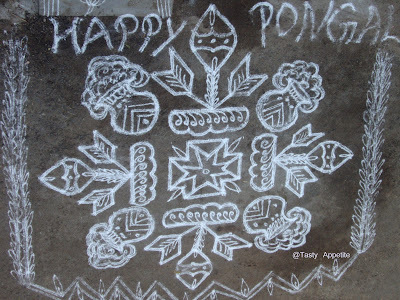 Happy pongal to you and your family! Happy Pongal to U and your family...what a delicious and informative post...Wonderful space ans yummy recipes...I am glad that I stumbled upon your space...will be a regular here..keep up the good work. I hope you had a lovely Pongal! How did this recipe got the festival name? this is my favorite sweet and so beautifully presented.